Cabo San Lucas, Tourist Corridor, and San Jose del Cabo, Los Cabos, Baja California Sur, Mexico. 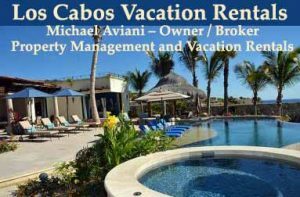 Villas and Condos Rentals for your vacation in Cabo San Lucas, The Tourist Corridor, and San Jose del Cabo areas of Los Cabos, Baja California Sur, Mexico. Luxury Cabo San Lucas Villas, Resorts and Hotels, Vacation Rentals and Packages with Earth, Sea & Sky Vacations, the first company to offer private villa vacation rentals in this unique area, set at the tip of the Baja Peninsula. Are looking for a romantic couples’ escape or a luxurious getaway for the family? Our villa properties immerse you in Mexican life so you can feel the true warmth of Mexico. Marina Del Rey, CA, USA 90292. 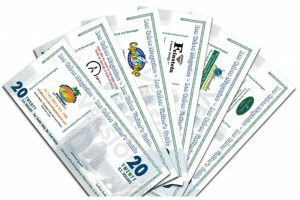 Michael Aviani, Owner / Broker. www.LosCabosVillas.com. Property Management and Vacation Rentals. 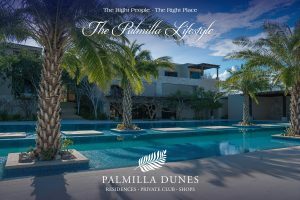 We have been offering the best values in Condos, Homes & Villas for 30 years in Los Cabos, Mexico. There’s no better, more convenient destination in the world to vacation than Cabo San Lucas, Mexico — and no better place to stay during your visit than in one of our three luxurious villas. 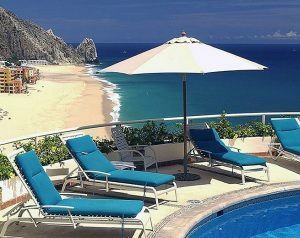 Contact Premier Cabo Villas Rentals to rent owner operated villas In Pedregal. 08 August 2018 – there is no current contact information available.